Written by Amy J.L. Baker, Ph.D. and Mel Schneiderman, Ph.D. In this book developmental psychologist Amy J.L. Baker and clinical psychologist Mel Schneiderman present an analysis of 45 memoirs written by adult victims of childhood maltreatment. Specific themes particularly salient for each of five types of maltreatment are presented such as the attempts of the physically abused child to find a reason for the abuse, the experience of the abusive parent as omniscient, fear of abandonment, and hypervigilance. 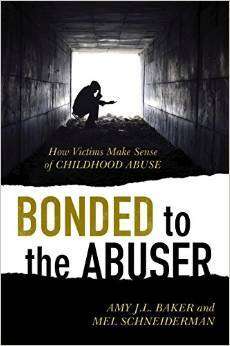 The book also includes suggestions for adult victims of childhood maltreatment, as well as those who love and work with them, for moving forward through storytelling to heal from the painful and senseless experiences of their childhood. Dr. Baker is a nationally recognized expert in parent child relationships, especially children of divorce, parental alienation syndrome, and emotional abuse of children. Dr. Baker is available as an expert witness and for print, radio, and television interviews. Don't Send My Book To Your Alienated Child! Dr. Baker has a Ph.D. in Developmental Psychology from Teachers College of Columbia University. 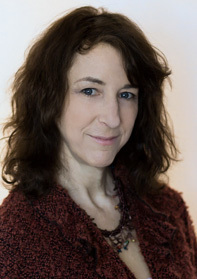 Her areas of research include parental alienation, child welfare, parent involvement in their children's education, early intervention, and attachment. She is the Director of Research at the Vincent J. Fontana Center for Child Protection. She is the author or co-author of 8 books and over 65 peer reviewed articles.